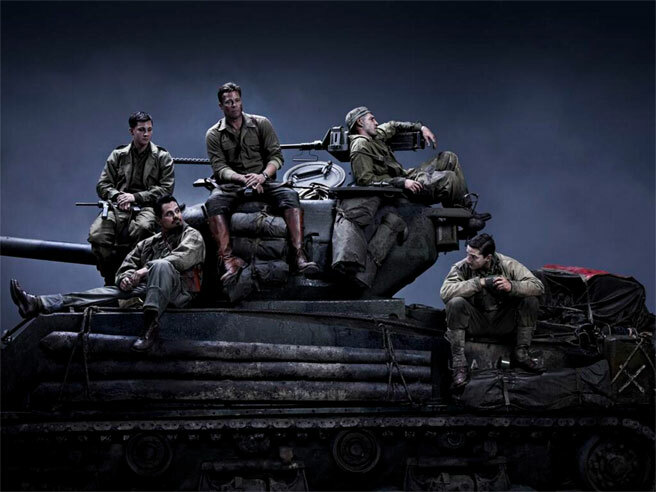 Sherman and Lee Movies: How Has Hollywood Done With The Sherman? Ok actually. Stars Humphrey Bogart but the real star is practically isM3 Lee. 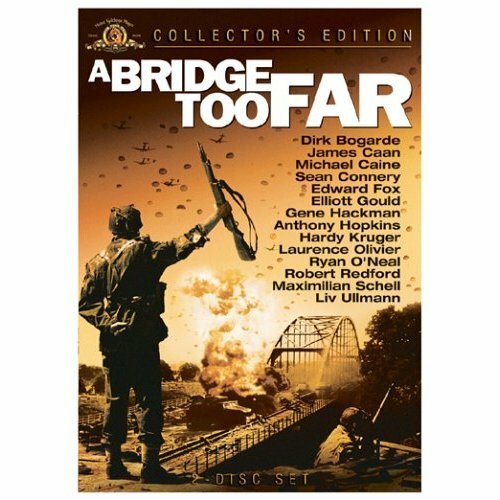 The movie was made during the war and is a great little war movie. I highly recommend it. The Lee in the movie is an early production M3. An early P-51 with an Alison V1710 motor is used to portray a BF-109. This movie made the Lee into my favorite tank when I saw it as a kid. It led to my first tank model kit. 1941: Not the best movie, but amusing. One of Steven Spielberg’s first movies, trying to catch the comedic value of the panic on the west coast at the start of WWII. Dan Aykroyd and friends drive a Lee around the movie. The Lee in this movie is an early production model with side doors, and is missing its machine gun cupola. The Movie also has an early B17, and a P-40 in it. Update!!! That’s LEE is an IMPOSTER! They couldn’t find a real one so they built one on An M7 GMC hull with plywood. Tank: A Movie A Movie Used In A Prison Break! 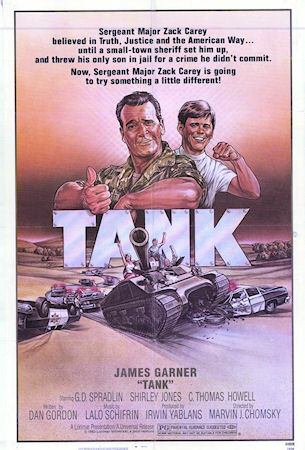 James Garner uses his personal Sherman tank to spring his son from Jail after a corrupt southern Sheriff put him there. 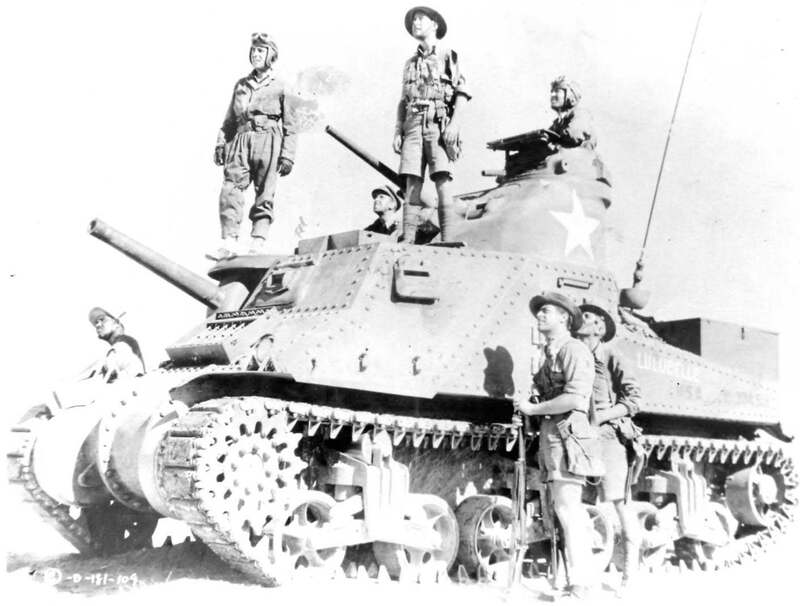 Great little movie, featuring several, two I think, M4A3s, these are small hatch tanks with all the updates. It’s campy, but fairly family friendly, though, one of the tanks ‘Crew’ was a girl forced into prostitution by the Sheriff. Some Trivia about this Movie, the Collings Foundation, the charity that flies the B-24 around, owns the M4A3 Sherman used in this movie. Brat Pitt takes on a Tiger in a M4A3E8 and then kills lots of Nazis! What’s not to love? It was a pretty good modern war movie, even if not the most likely scenario. They used real Shermans and the only working Tiger tank in the world, curtesy of the Bovington Armor museum. There are lots of Nazis who get shot up by the crew, so really a fun night! This movie is like Pearl Harbor, even if you hate the plot, it’s worth it just to see the WWII vehicles in action. Clint Eastwood, Donald Sutherland, Telly Savalas, and Don Rickles rip off a bank in France while WWII goes on around them. Donald Sutherland plays Oddball, maybe his most famous role, at least with tank oriented people. Basically a 60s hippy transplanted into Sherman tanks for a war movie filmed in the late 60s. The music almost ruins the movie, but it has lots of footage of post war M4A3E4s with 75mm turrets and M1A1 guns replacing the 75mm gun. Filmed in Yugoslavia, using tanks they received from the US Government as military aid. This model will be covered at some point. The Movie is fun, but in no way should be taken for good history, look at it like the War comedy/Parody it is. The last of the big screen epic war movies with mega casts. Most thought it was too long. Regardless of how you feel about the movie, if you like seeing Sherman tanks driving around, this movie is good one to watch a second time. It also has a star studded cast. The Shermans range from plain Jane early production models to Fireflies. For more Sherman’s, check out “They Were Not Divided”. It is an English WWII film, made post war about a group of guys in the Guards Armoured Division. Lots of Sherman’s and other British wartime vehicles to be seen. Interesting tactics to be seen in the movie. There was a made for TV Movie “Death Race” 1973 Starring Doug Mclure, Hans Gudegast, and Lloyd Bridges. They had a Sherman Tank dressed up as an Afrika Korps Tank chasing a P40 in the Desert. 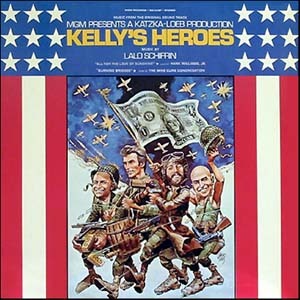 Kelly’s Heroes the one thing I noticed was the air cool barrel shrouds on the 50 calibers. If I’m not mistaken that was only used on aircraft like bombers. I have never seen any pics of this on a Sherman. Is the Korean War movie TARGET ZERO missed from this discussion? No movie has loved a Shermie more. I’ll be on the lookout for it, I’ve never heard of it before. Thanks for the tip! How could you call fury them best tank movie? The acting was awful, unrealistic, make things worse it has shia lebouff in it. & other rarely seen stuff, maybe its ‘US Army stock footage’.. The movie itself is still worth watching too, IMO – as it happens..
W von Braun, was instrumental in putting Apollo IX – on the moon.. I wouldn’t put to much weight into a movie meant to be a comedic parody of WWII, with a little bit of F/U to the “Greatest Gen” thrown in, as historic evidence for anything. It’s also no surprise a movie that came out during the cold war, would avoid trying to highlight the criminal history of the SS or German army. The German Army were the good guys again after all, and it wouldn’t be until the late 80s before the myth of the clean wehrmacht was finally stamped out. 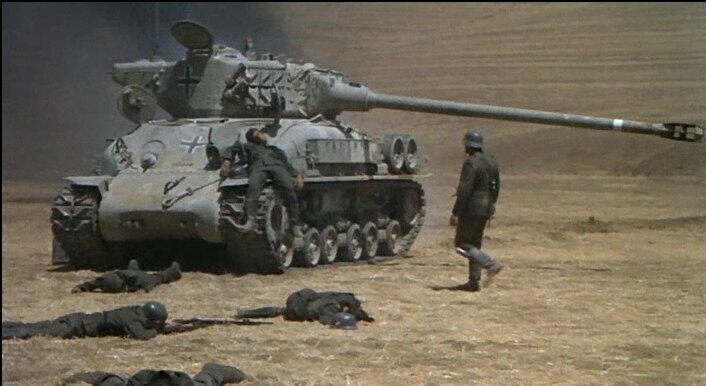 What about the movie THE TANKS ARE COMING made around 1950, had a lot of shermans in it? Excellent site! I am loving reading the whole thing! Just FYI. The movie “The Blues Brothers” had a couple of Shermans in it. One of them used to live about 75 miles up the highway from where I live in Missouri. I really liked stopping on the way to Saint Louis and checking it out. Now that you mention it, it did, right at the end with all the soldiers and police chasing them into the tax building. Good catch, that’s always been a favorite movie of mine! Thanks for the compliment on the site. Nice site. You mention Shermans fighting in Italy – have you read Rampant Dragons by Jeffrey Ploughman – ISBN9780987667502 Published: July 2014. It covers the 4th New Zealand Armoured Brigade from the Desert war to Trieste, Italy, during which it encountered a number of Tigers. They developed a drill for dealing with the big cats, based on using the US Smoke round, which, unlike WP smoke, was heavier than air. No, I haven’t even heard of that book before, but it’s going on the list. I bet it’s going to be hard to get in the USA. The M3 from “1941” was fake, not an actual Lee. Great info, thanks for the link, so not a real Lee, but they painted it up like the Lee used in Sahara! It was based on an M7, and the M7 like the Sherman was based on the Lee, so it still counts more or less. Anyway, thanks for the info! Just found your site and really like it. I’m curious about your opinion on the battle scenes in Fury. It bothered me that we see four Shermans brew up or blow up as soon as they’re hit, with the entire crew lost each time. As you note, late war Shermans were much less prone to catch fire than early models. Crew losses averaged one or two killed per knocked out tank, so something like 8 to 12 twelve men should have survived. I was also bothered by the tactics when they fight the Tiger. The Tiger advances steadily negating any advantage from its gun and optics, and the Shermans all bunch together and go in head on with no attempt to maneuver–and why does’t anybody put in another WP round to keep the Tiger blind? I agree with you on all your points about Fury. I think David Ayer was a little to fascinated with books like Deathtraps, and really wanted to get the turrets flying into the movie. Of course, if they had used proper tactics, extra smoke and flanking, the movie wouldn’t have been as flashy. Another interesting tidbit is the M1A2 gun on Fury could punch right through the frontal armor of a Tiger I at those ranges. I think the movie could have been better if they had set it in Italy and used all 75mm armed Shermans. The whole bit about getting a side shot would have made sense then. Of course to do that, they would have had to ship all the tanks from England to Italy, and I’m not to sure Bovington would allow the only working Tiger I tank in the world, to be shipped to another country. It wouldn’t be unprecedented, the Planes of Fame Air Museum in Chino CA, shipped many of their aircraft by barge, to Hawaii for the filming of Pearl Harbor. This included the only flying A6M3 Zero with original motor in the world! Anyway, there are a lot of things they could have done better with Fury, but the thing is, only tank geeks would ever really catch the real gritty details. Some of the things I liked about it, it was a movie about tanks and tankers, and had real tanks in it. The equipment looked great and all period correct, well, except for the Tiger, since it was an early model, but knowing that is an even deeper level of geekery. It would have been nice if the Director had gone for actual realism, instead of pop culture super tiger kill many sherman one, but I’ve long since given up on Hollywood producing ‘Great movies’, and so much of whats come out in the last few years has been really bad. Fury is at least watchable, unlike say, Pearl Harbor. Another point to add re: the ‘Fury’ Tiger showdown combat scene..
which makes the outcome as shown in the movie, ludicrous..
tank itself, & were under standing orders to avoid such ‘heroics’. like so many avid flies careening in on a fresh turd)..
its my understanding that the Tiger & Panther never really utilized this ability in the real world as the vehicles couldn’t sustain forces associated with neutral turning and thus it remains an ability that looks good on paper but has little practical value beyond a hypothetical friction-less vacuum battlefield. Good to see you commenting over here Brice! If you ever want to do another article on the SHerman I’d love to host it! I’d say the real issue with Tiger scene in Fury, is the M4A3 76W HVSS tanks M1A2 gun would have no trouble penetrating the frontal armor on the Tiger at the ranges involved, using the standard M79 AP round. The ending is typical Hollywood, you got a have an exciting story to sell it to the money people, I’d say the movie is ok right up to the Tiger fight, then it gets silly. They really could have done a much more interesting movie, portraying Fury as Brit tank in Normandy. Since the Brits were a tad short on manpower, they sent a lot of tank units in with no infantry support, and no tank lives long fighting infantry without it’s own around protecting it. 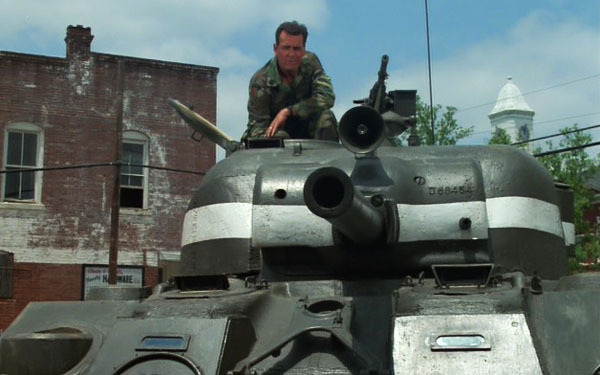 On the upside, if the movie did well enough, Hollywood will be more prone to spend money on movies about tanks. range/angle, frontally.. if the producers had seen fit..
rather than Brit Cromwell, or Churchill alternatives..
I’ll try to find it, & link it here..
of the Brit tankers in WW2..
‘gutsful’ – of being let down similarly.. Thanks for the tip, I’ll try and find it somewhere. Cast a Giant Shadow (1966) has some very good footage of Sherman M-51s with the 105mm gun.